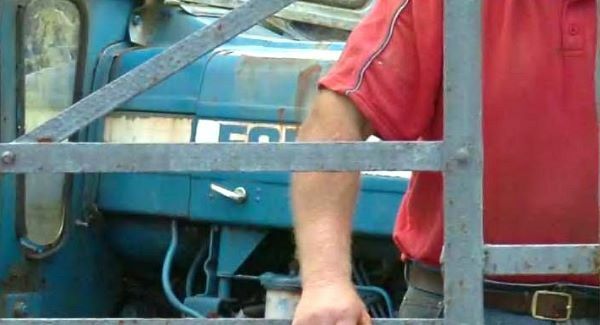 The New Charter of Farmers Rights under negotiation with the Department of Agriculture currently must remove the unnecessary stress for farm families associated with farm inspections and ensure that farmers are treated with respect, according to IFA Deputy President Tim O’Leary. Speaking at the IFA AGM in Dublin this week, O’Leary said the Minister for Agriculture Simon Coveney must insist that the new Charter of Farmers’ Rights, currently under negotiation with the Department of Agriculture, is a substantial improvement on the existing Charter and addresses all of the key issues affecting direct payments, schemes and other services to farmers. The IFA Deputy President said IFA has put forward detailed submissions to the Department of Agriculture setting out farmer demands across all areas under a New Charter. the delivery of payments on time, within the deadlines set down. The IFA Deputy President said the New Charter must be farmer-friendly, written in farmer language and helpful in removing the unacceptable stress and agitation around the inspection process for farmers. “The New Charter must deliver a meaningful and positive impact for both farmers and the Department of Agriculture on the delivery of direct payments, farm schemes and services,” he said.